Kate Wolford has chosen 10 rarely-read fairy tales to include in this delightful volume. As our fairy god-mother guide, her commentary pops in around the margins of each tale, revealing strange bits of fairy lore for the pumpkins and mice they really are. Or are they? 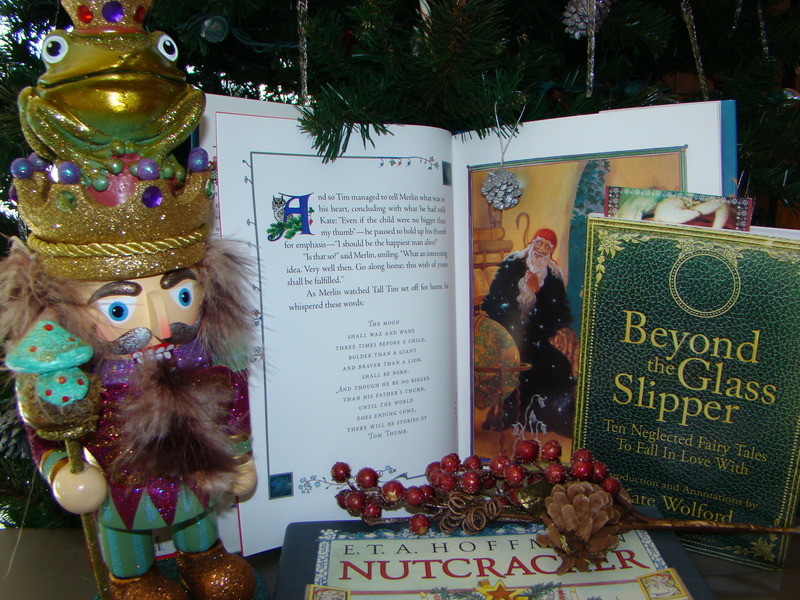 She leaves the slipper for you to inspect, and begins each tale with an introduction and a set of careful considerations and questions for the reader to pursue on their own (or in a class or reader’s group). Being an avid fairy tale reader myself, I was thrilled to have only recognized two out of ten tales, but to also find so many relations between these little-read tales and other, more well known fairy tale types. She ends the book with a wonderful listing of websites and books to pursue for new and old fairy tale enthusiasts alike. A great read for anyone who loves fairy tales, and an especially helpful collection to those who have been overwhelmed by the sheer number of fairy tales out there. For those who’ve lost their taste by the over-done, you’ll find renewed interest in stories about fairies themselves (rarely seen in fairy tales), ghostly companions, true friendship, less than perfect endings, and even a vampire! 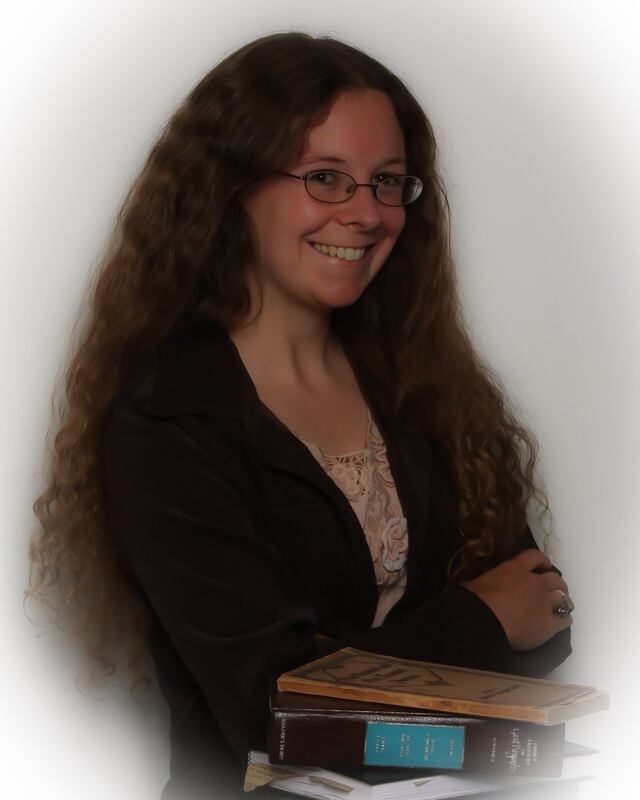 For more thoughts on fairy tales by Kate Wolford, visit her fantastic webzine: Enchanted Conversation. I’m so glad you like the book! I appreciate this wonderful review. As you know, the admiration is mutual.